Tis the season for graduations! 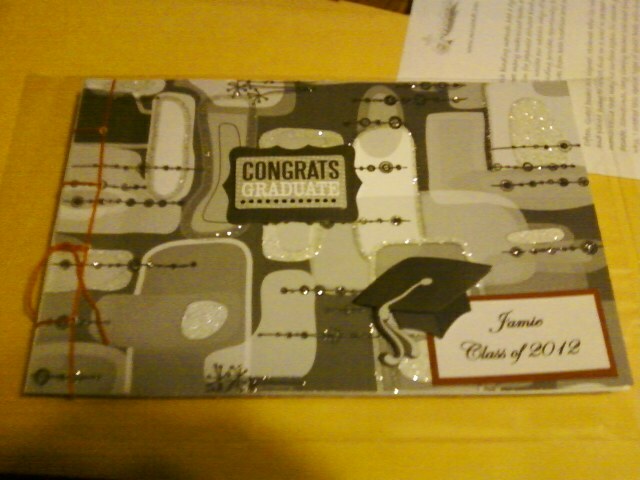 This graduation book kicks off the first of my grad book designs for 2012. The school colors are black and red. I added diminsional cap and logo to add to the already glittery embossed cover. Anyone know any graduates in the next few weeks?